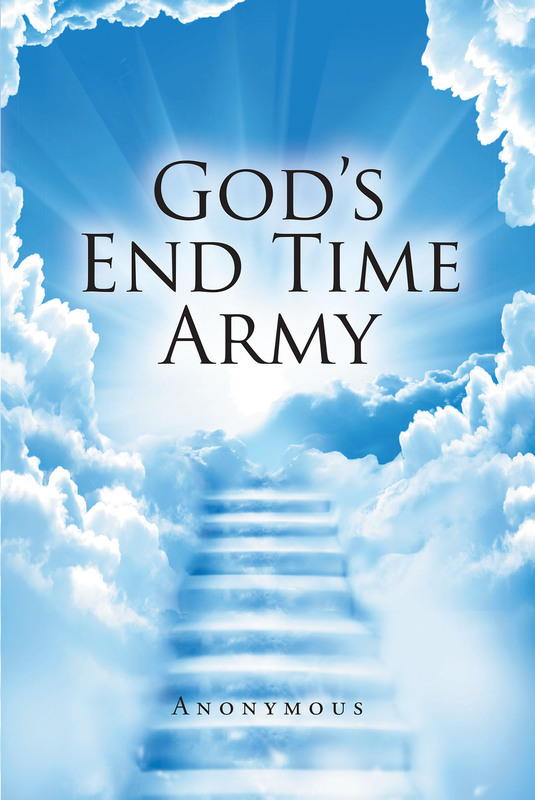 God is building the body of Christ to be a powerful spiritual army on the earth to carry out his plans in these end-times. It is an army of believers totally sold out to God with undivided devotion and a determination to serve him with all their hearts. They have counted the cost of following Jesus and know that there is nothing greater in life than to do his will on earth. This is the army God is using to build his kingdom and display his glory on the earth. Each believer is chosen and called by God into this army. Question is how many will say yes to the calling. This book gives practical steps of how you can come into a place of intimate relationship with God to know him and trust him so you can surrender your life to him and step into your calling. Each chapter is a building block to build you up into Christ. You'll learn how to become Christlike in your walk and how to live as a citizen of the kingdom of God. You will grow in your knowledge of the freedom you have in Christ so you can take that freedom to others and see lives transformed by the power of God. God will empower each believer in his army to become a mighty warrior to display his mighty power on the earth. If each believer makes the choice to say yes to God's call and purpose for their lives, this could be the greatest time for the body of Christ, and we'll see the glorious church of the Lord Jesus Christ rising up throughout the earth to demonstrate the power and the glory of our risen Savior.